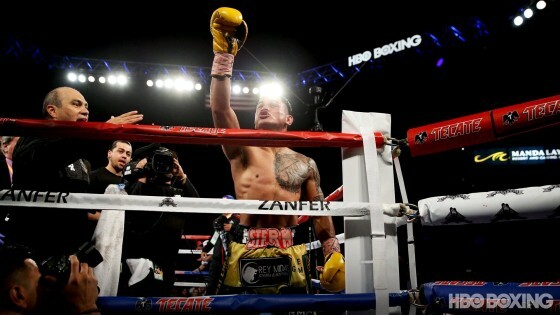 On Saturday night, from the Mandalay Bay Resort and Casino in Las Vegas, Nev., Miguel “Mickey” Roman (58-13, 45 KO’s) scored an exciting ninth round TKO victory over former two-division world champion Orlando “Siri” Salido. (44-14-4, 31 KO’s). 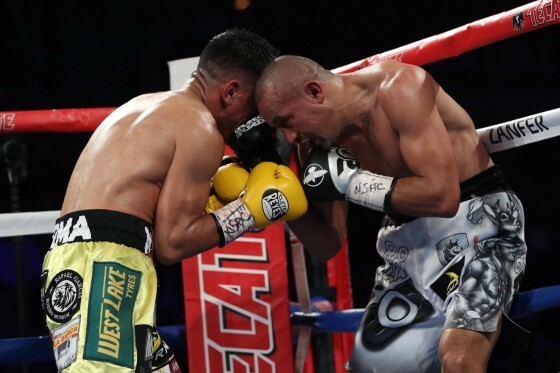 A native of Ciudad Juarez, Mexico, Roman scored knockdowns in rounds four and eight, before another flurry put Salido down for the final time in the ninth, as the bout was stopped at the 1:43 mark. Roman trained with respected Southern California trainer Rudy Hernandez for the contest and saw the results. And as far as retirement is concerned, it is the 37-year old Salido who will now be walking away from the sport, he says. 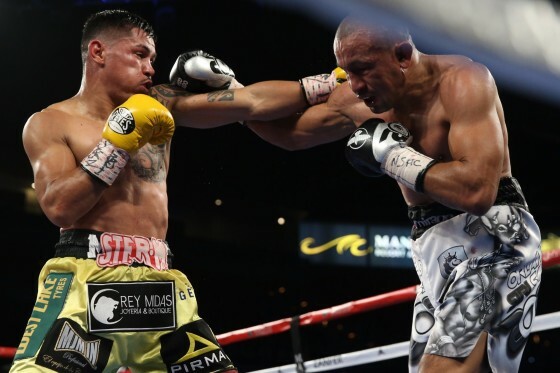 Much respect to Salido on a memorable career and here’s to the future of Roman. Hopefully he can get himself some big fights in 2018.